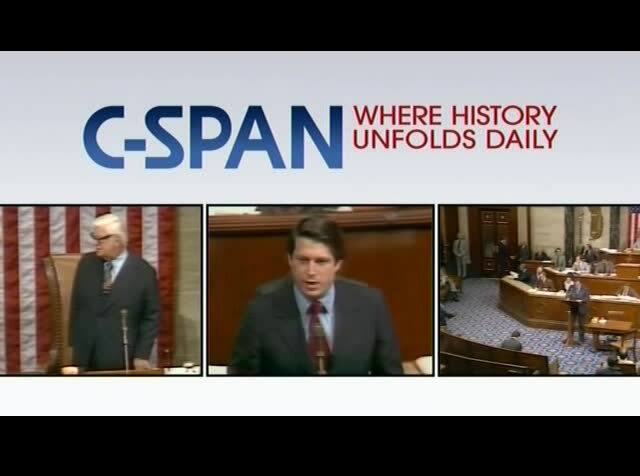 >> c-span, where history unfolds daily. in 1979, c-span was created as a public service by america's cable television company and today we continue to bring you unfiltered coverage of congress, the white house, the supreme court and public policy events in washington, d.c. and around the country. c-span is brought to you by your cable or satellite provider. 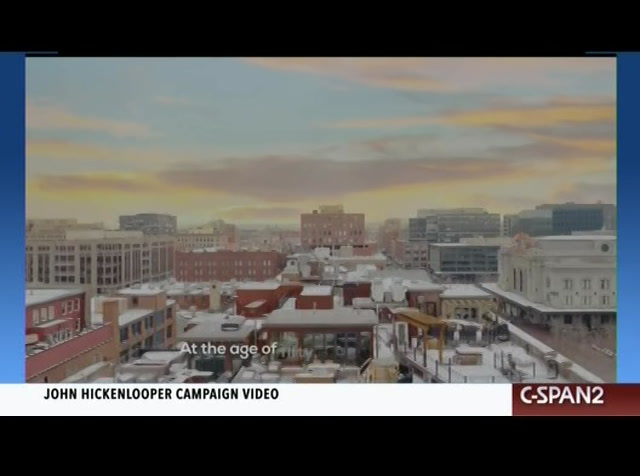 >> former colorado governor john hickenlooper announced seeking nomination in 2020, here is a look at announcement video released earlier today. >> no one can predicts what happens after you become governor, drought, thousands of acres, worst part, once again for the heart of your community. i promise colorado families that we would rebuild our community better. just offering thoughts and prayers would never be sufficient. i'm ron hickenlooper, crisis, i stood up for my fair share of bullying, standing is what matters, in my 30's i worked and got layed off in tough economy. you look and you see a different person. one day i got a library book on how the write a business plan and that's where i got -- >> good to see you. never look back. Former Colorado Democratic Governor John Hickenlooper announces his candidacy for president in a Youtube video.